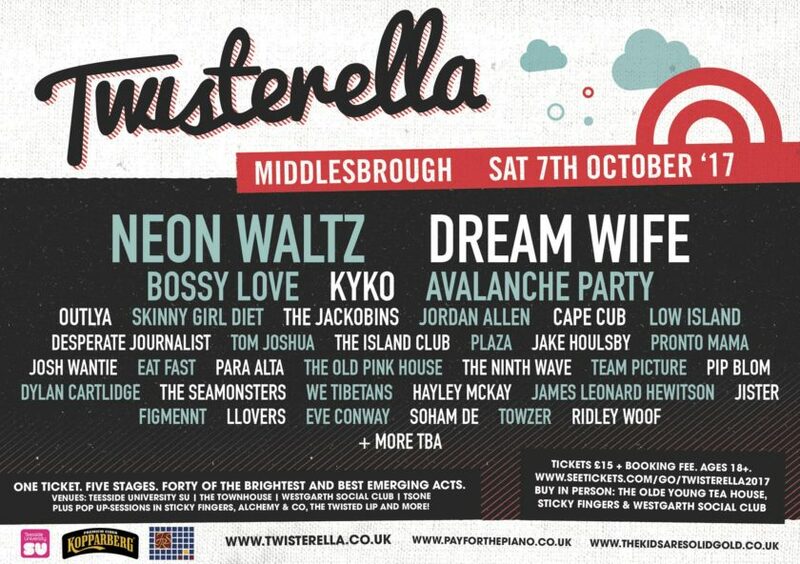 Twisterella is a festival brought to you by people who love music. Do yourself a favor and listen to a stellar playlist of rock and pop and some hip-hop from the line-up announced so far…and don’t forget to book your ticket or you will be a sad bunny come October 7th. I know this from experience with my close call with Stockton Calling this year – I didn’t realize I hadn’t booked my ticket until the morning and it was sold out! Thank goodness for the kindness of friends with an extra ticket. Do not rely on this method to go to the festival where you will discover some of the best new music around. It’s what Twisterella specializes in.